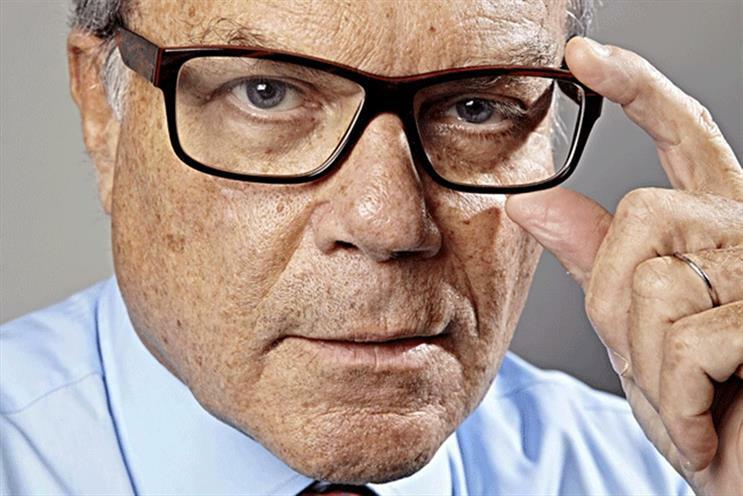 Sir Martin Sorrell on the importance of a good headline and James Murdoch praises Britain's public service broadcasting. Good to know that Sir Martin Sorrell cares about what he reads in the marketing press. "Image in trade magazines, in particular, is crucial to many," WPP says in its annual results, so "account wins at any cost are paramount". Alas, Sorrell feels the quest for favourable headlines has led to "major groups being prepared to offer clients upfront discounts as an inducement to renew contracts, heavily reduced creative and media fees, extended payment terms, unlimited indirect liability for intellectual property liability and cash or pricing guarantees for media purchasing commitments". Obviously, these should not be regarded as his top tips on how to win a pitch. James Murdoch sang the praises of Britain’s public service broadcasting output, its impartial record of news and its tradition of great storytelling dramas in a speech to the Deloitte/Enders Analysis conference on media. There’s no doubt that the 21st Century Fox chief executive was keen to "sell" the merits of the company’s takeover of Sky as a benign move. Murdoch pointed out that he was born in Britain himself and, without spelling it out explicitly, the message was that Sky News wouldn’t be "Foxified". Campaign wonders whether his emollient tone towards public-service rivals will continue if and when the Sky deal is completed. Google isn’t going to win many sympathy votes on the subject of tax avoidance – but that hasn’t stopped the tech supergiant from trying. In an interview with Campaign sister title Management Today, Google EMEA president Matt Brittin described being hauled in front of MPs last year: "What was challenging personally was the MPs suggesting I drive at the speed limit. But they didn’t like the speed limit. It wasn’t for me to explain the whole 17,000- page UK tax code to them." Even up against the little-loved HMRC and politicians, this is a PR battle Google’s unlikely to win.